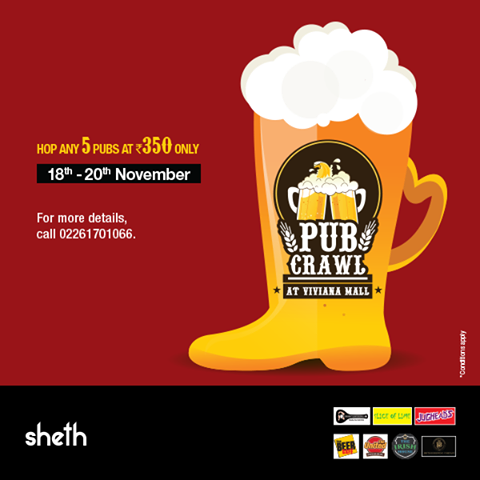 Viviana Mall hosted the second season of the Pub Crawl from the 18th-20th November 2016 after a tremendous response to the first one and what a fun affair it was. 5 Beers in 5 Pubs at just Rs. 350 was a total steal. No wonder Viviana Mall was thronged by thousands of people during the past weekend. Soda Bottle Opener Wala, Irish House, British Brewing Company(BBC), Jugheads, Slice of Lime, The Beer Café, The United Sports Bar and Grill. 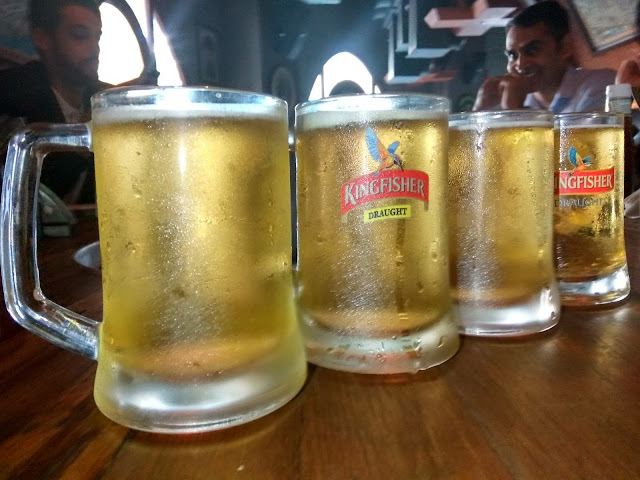 Customers could choose any 5 restaurants from these participating ones and enjoy a mug of beer in each one at a total price of Rs. 350. 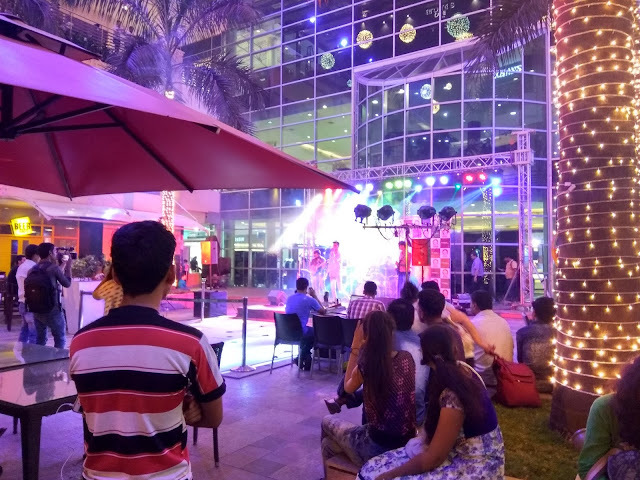 However, this year the major attraction was live performances by bands like Indian Saga and The Burp Symphony at the Mall. I had the pleasure to be a part of this gala event with 4 other cool bloggers and we had such a great time. Being a non alcoholic person I stuck to my Virgin Pina Colada, but the rest of the blogger brigade went all down and crazy. It was such a fun and relaxing affair catching up with like minded blogger buddies over food and drinks. I want to make a special mention of the restobar British Brewing Company which serves one of the best foods I have tasted lately. So guys, next time you visit Viviana Mall make sure you visit it and try their Shephard's Pie and Veg Kheema Pav. Until then, keep it cool guys, coz Desh Badal Raha Hain..!!! How fun does this look!